We began with a clear and simple idea in mind - to provide top quality, luxury self-catering holiday accommodation. At Brompton Lakes we have 20 luxury holiday lodges on one site, all with three bedrooms and combining the latest green building techniques with stylish interior design by Rosie Mennem. No two lodges are the same, the furniture and the colour schemes are all unique giving each lodge its own character. Two of our lodges feature private hot tubs, heated by external log burning stoves and are perfect for all year use. Each holiday home is designed and built to a high specification set in its own generous space with lake frontage – making these Yorkshire Dales luxury lodges the perfect rural retreat, especially for angling enthusiasts seeking a fishing holiday in Yorkshire. 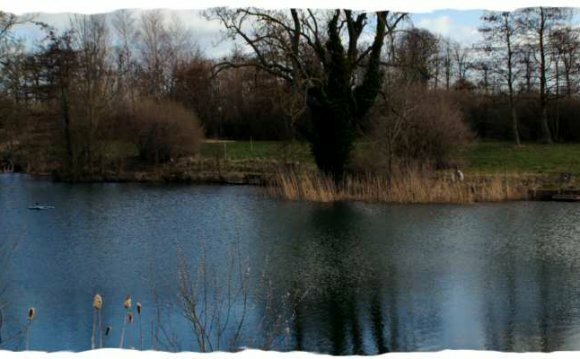 The two lakes are well stocked with coarse fish (such as carp, tench, roach, bream and chub) and guests are very welcome to fish. We also have fishing rights on the River Swale and there is easy access to ¾ mile of river bank where grayling, wild brownie, dace and perch can be caught. Many of our lodges are dog friendly, others are kept dog free. We have wi-fi internet covering the entire site, a tennis court, mountain bikes, a boules pitch, a games area and a family barbeque area which can all be used by guests at no extra cost. Our Swedish style recreation area has a large wooden hot tub, a barrel sauna, a barbecue and seating area with plenty of room to relax. We also have a Scandinavian BBQ house available to guests all year round, a perfect place to get together for groups of up to 15 people. For guests who aim to take things easy, we can arrange a 'chef dine-in' service which is very popular, or why not try our holistic treatments, which include massages, aromatherapy, manicures, pedicures and a range of beauty treatments? Whether you’re looking for a last minute break or a few weeks exploring Yorkshire you’ll find Brompton Lakes to be as active or as relaxing as you want it to be; it's the perfect place to stay in Yorkshire.